Reduced!! Owner MUST SELL NOW!!!! You will not find a more reasonably priced home in this section of BLOOMINGDALE!!! 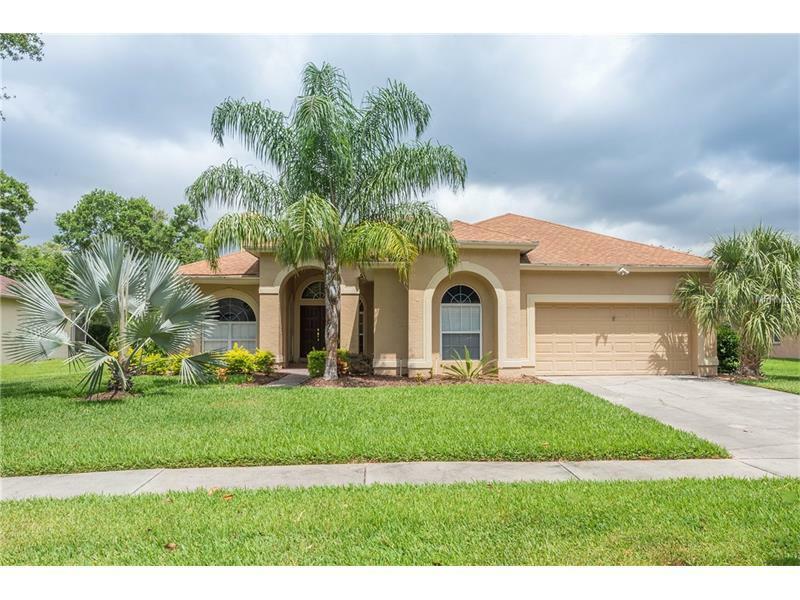 Awesome 4bd/3ba screened pool home in desirable "Fox Run" of Bloomingdale East. Welcoming pavered walk-way & quaint front patio lead to elegant double door entry. Dramatic tiled foyer & rotunda area with triple tray-tiered ceiling with crown molding. generous formal areas with crown molding. Family room features 2-sided wood burning fireplace thru to formal living room, volume ceilings & triple pocket slider to screened pool/patio area. Deluxe eat-in kitchen with corian counters, wood cabinets, breakfast bar, pantry and all new stainless steel appliances. Luxury master suite with garden bath, double vanities, separate shower, private water closet, large linen closet and walk-in closet. Sparkling in-ground pool with pavered lanai & no rear neighbors for privacy. Numerous upgrades & meticulous condition. Tile thru-out, except carpet in bedrooms (NEW CARPET IN BEDROOMS!!) & formal areas. Lush majestically treed/landscaped larger lot. Close to "A" rated schools, ymca, golfing, library, shopping & restaurants.